Our private sessions are designed to help your body cope with ever changing requirements of your developing pregnancy whilst providing you with a dynamic and effective workout. Pilates is a safe, challenging experience that will help prepare and strengthen your body and mind for your birth experience and assist in a quicker recovery. Feel confident with our highly qualified and experienced instructo Emily, who can individually tailor your workout according to your pregnancy needs and minimising the seperation of the rectus abdominlas, leading to quicker and easier reconnection after the birth. Upper body conditioning and muscle balancing for feeding preparation and neck care. Most women can return to regular exercise 6 weeks after a regular birth when they get clearance from their Physician. If they have had a cesarean section this will usually be a little longer. 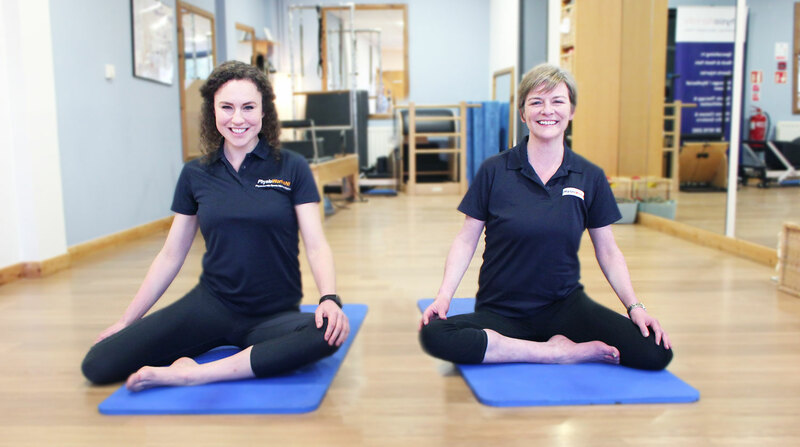 Our Post Pregnancy Pilates at Physio Works NI specially targets any issues from a standard delivery or cesarean section. We develop an individual programme for our clients for a successful full healthy recovery.